The Nerd Nook: League of Extraordinary Bloggers - Bring it Back! 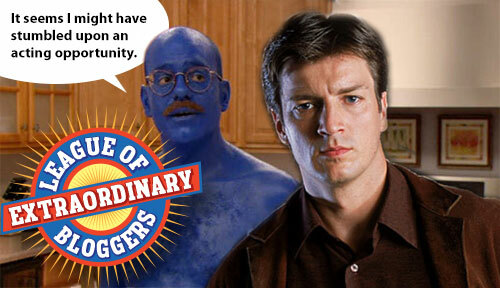 League of Extraordinary Bloggers - Bring it Back! Honestly there are loads of shows I could think of that I would love to see come back. I settled on two that I really did enjoy and that never really had the proper ending. This really was a great show. I remember becoming engrossed in the story. The first season with Wild Bill and "The Gem Saloon" in full swing was truly awesome. Toward the end of this show's run it got a bit lost and then sort of just ended. I think if it were to return, I'd like to see it brought to a worthy conclusion! I actually really liked this show. 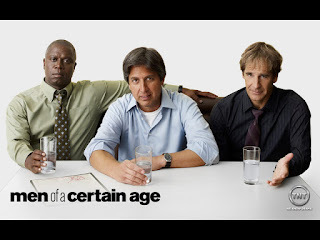 It was an enjoyable show with some good actors playing characters that I thought suited them very well. I dug the nostalgia angle and enjoyed the intro song "When I Grow Up to Be a Man". This is another show that was cancelled and never brought to a conclusion. Once again if this were to return I'd be happy with one final season with a proper conclusion. 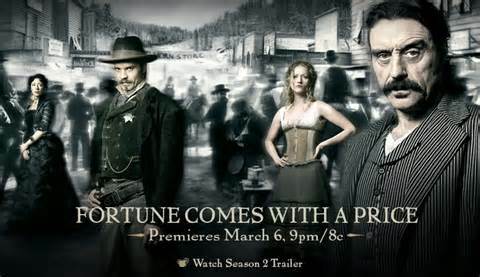 They did bring Deadwood back--it's called "Justified." I kid. Actually, I would love to see more Deadwood shows, or any quality Western series for that matter. Totally agree. I'd also love to play a sequel to "Red Dead Redemption!" Portal Co Op Bots Atlas and P-Body Pre Order! League of Extraordinary Bloggers - Arcade Room! San Diego Comic Con Exclusive Alert! Kong Arrives in the Nerd Nook!